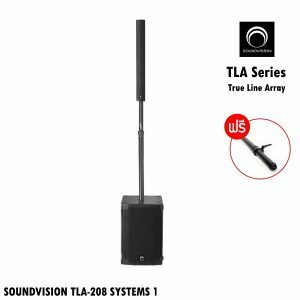 TLA Series (True Line Array) Line Array Speaker System Center A Wonderful Integration of Art and Technology Create a New Model for Intelligent line array speaker system. 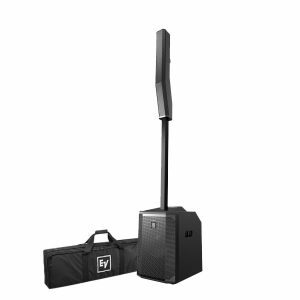 Sound System not only provides high-quality sound,but also needs to more attractively integrate the business environment and more easily to combine speaker system. 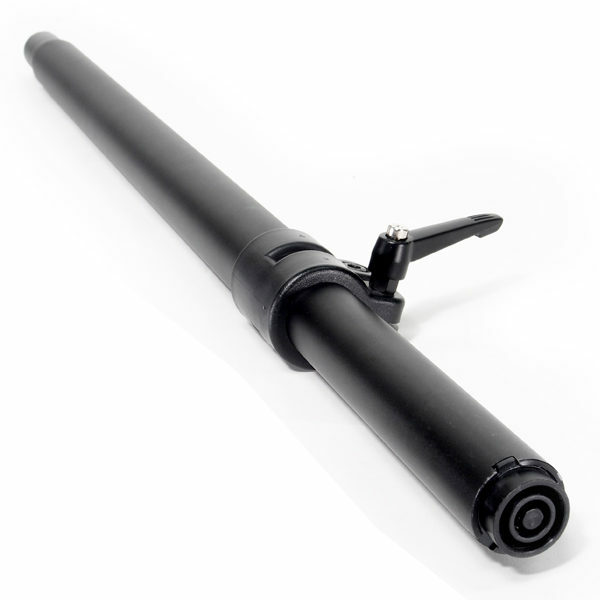 Italian made 3″ high quality and sound pressure transducers. 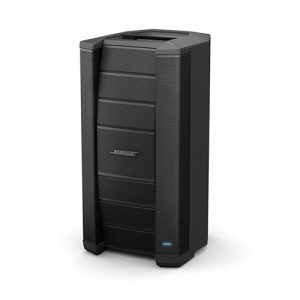 Solid and excellent mid range frequency response. Plug and play smart Jack connector. 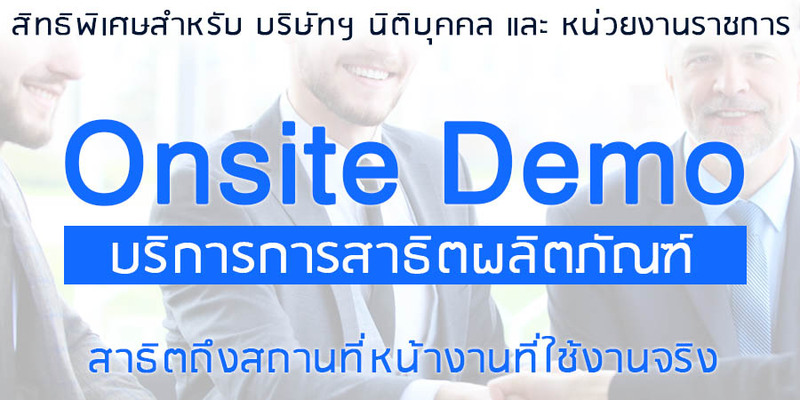 Phoenix and Speakon Input for both portable and installation Applications. 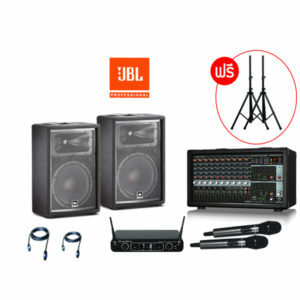 Supports multiple entertain for Dinner party, Hotel ball room, Bar,Shopping mall, Portable sound reinforcement. 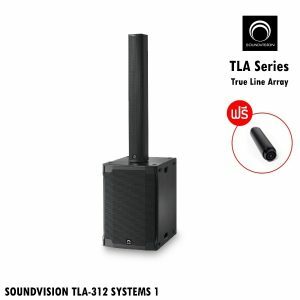 TLA Series (True Line Array) Active Subwoofer Speaker Class D A Wonderful Integration of Art and Technology Create a New Model for Intelligent line array speaker system. 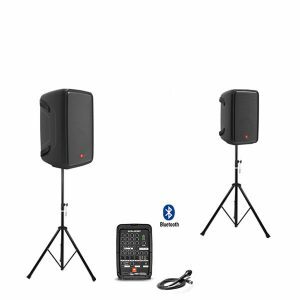 Sound System not only provides high-quality sound,but also needs to more attractively integrate the business environment and more easily to combine speaker system. 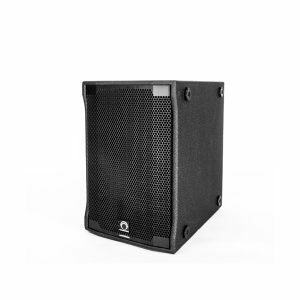 12″ high quality and sound pressure transducers. 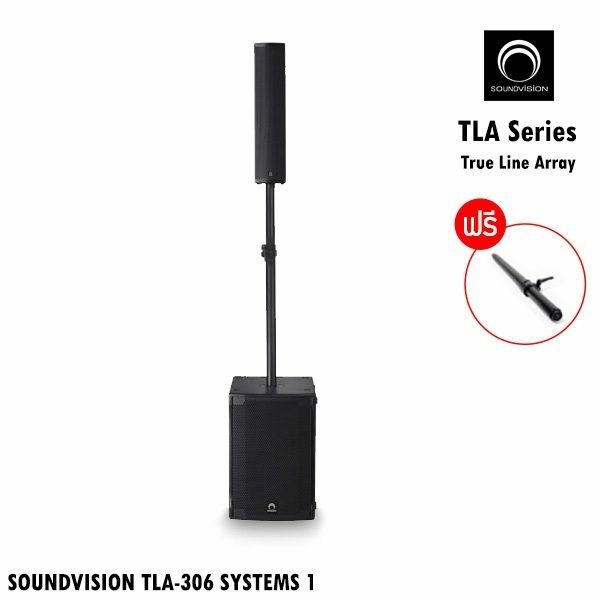 Solid and excellent Low frequency response. 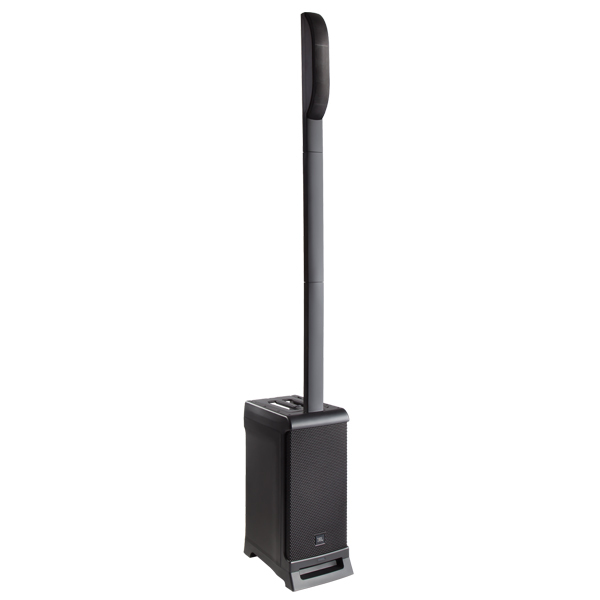 Stereo balanced XLR and Unbalanced RCA Input two Speakon output for Column speaker portable. 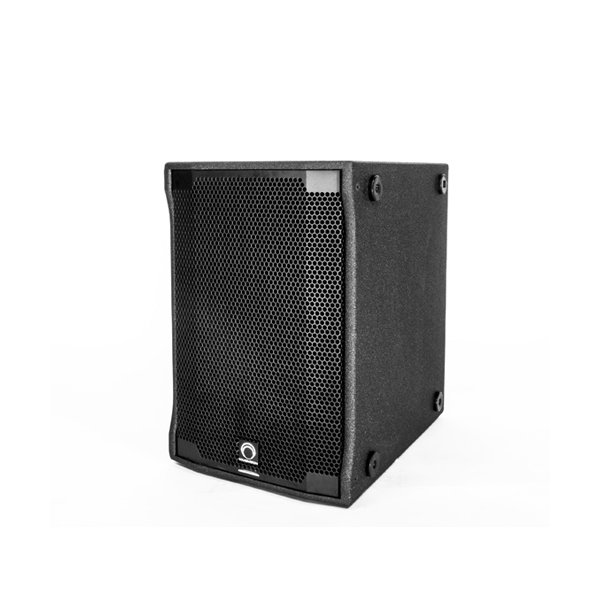 Separated Full range and Bass Volume control. 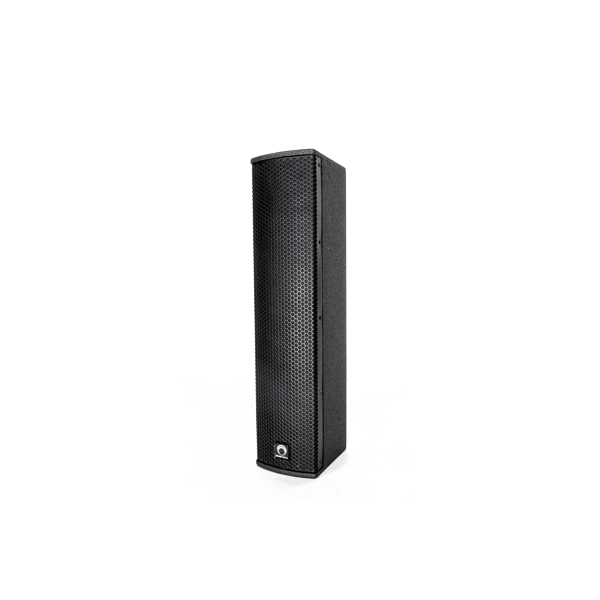 Bluetooth connected music playback Applications. 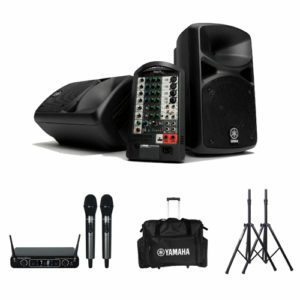 Supports multiple entertain for Dinner party, Hotel ball room, Bar, Shopping mall, Portable sound reinforcement. Together used with TLA-208, TLA-306, TLA-312.